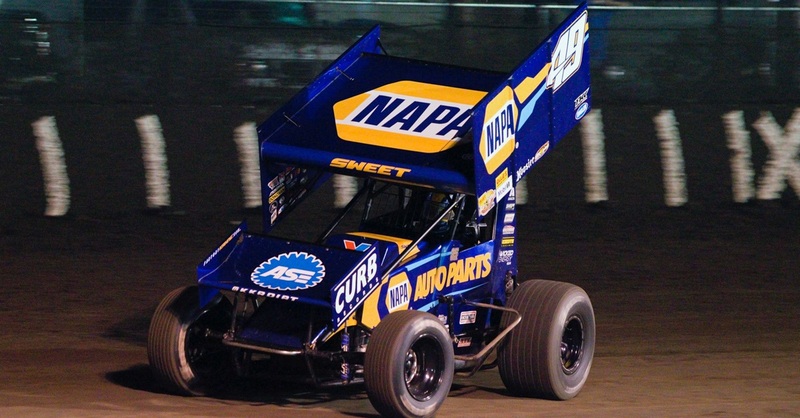 Brad Sweet and the No. 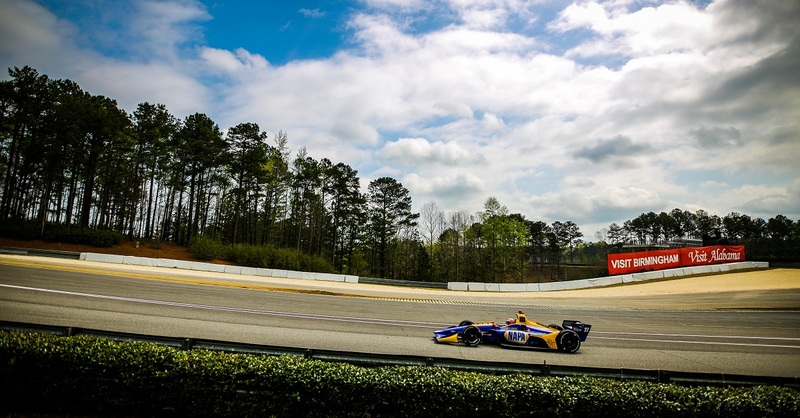 49 NAPA AUTO PARTS Kasey Kahne Racing (KKR) team picked right up where they left off at the end of last season – at the front and winning races. 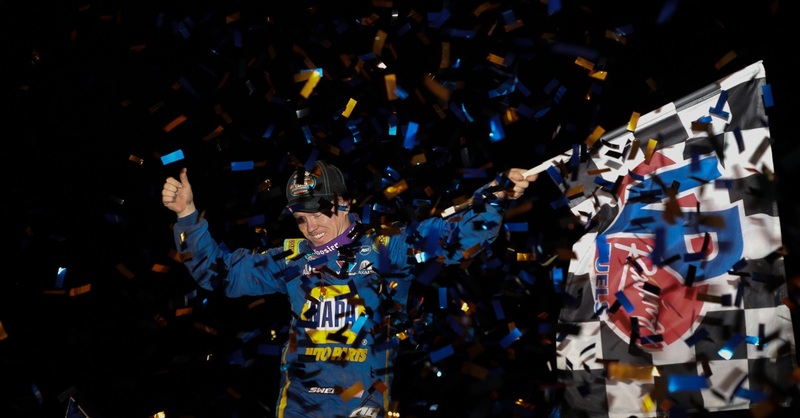 The 2019 NOS Energy Drink World of Outlaws Sprint Car Series (WoO) fired off with three consecutive nights of action at Volusia Speedway Park in Barberville, Florida. 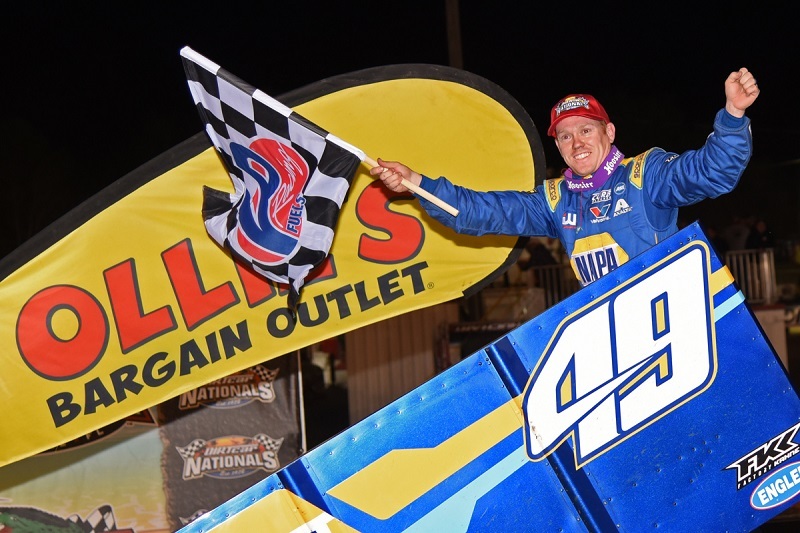 Before the World of Outlaws opener on Friday night, the KKR team participated in two nights of action with the Ollie’s Bargain Outlet All-Star Circuit of Champions series at Volusia Speedway Park, bringing home the win in dominating fashion during Thursday night’s race. 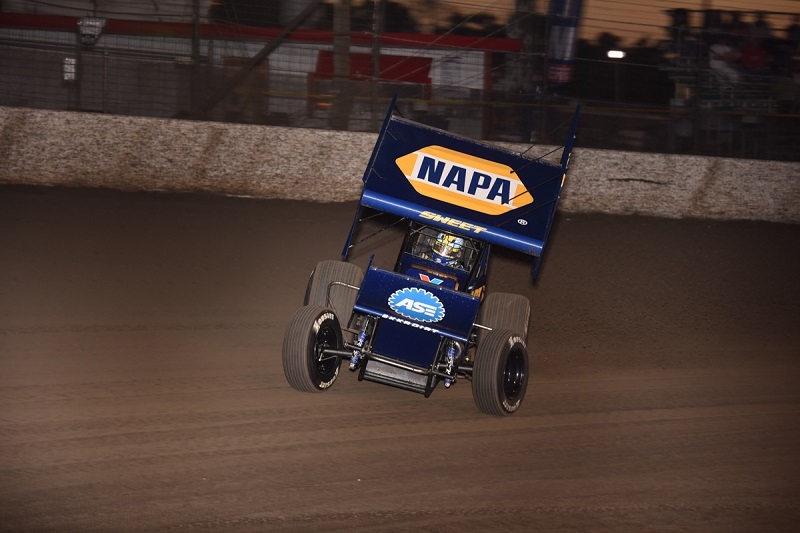 On Friday, the World of Outlaws held their opening event at the famed ½-mile clay oval, where KKR has had success in the past. 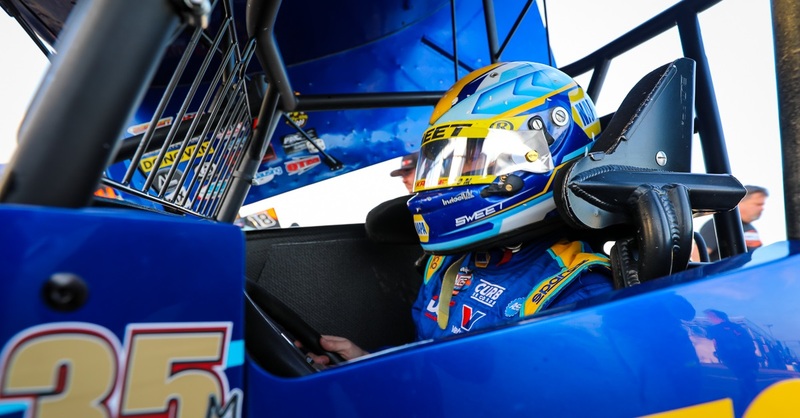 Over 20 NAPA AUTO PARTS VIPs were in attendance as Sweet battled side-by-side with competitors Donny Schatz and David Gravel for a top-five finish on a tricky, greasy racing surface. 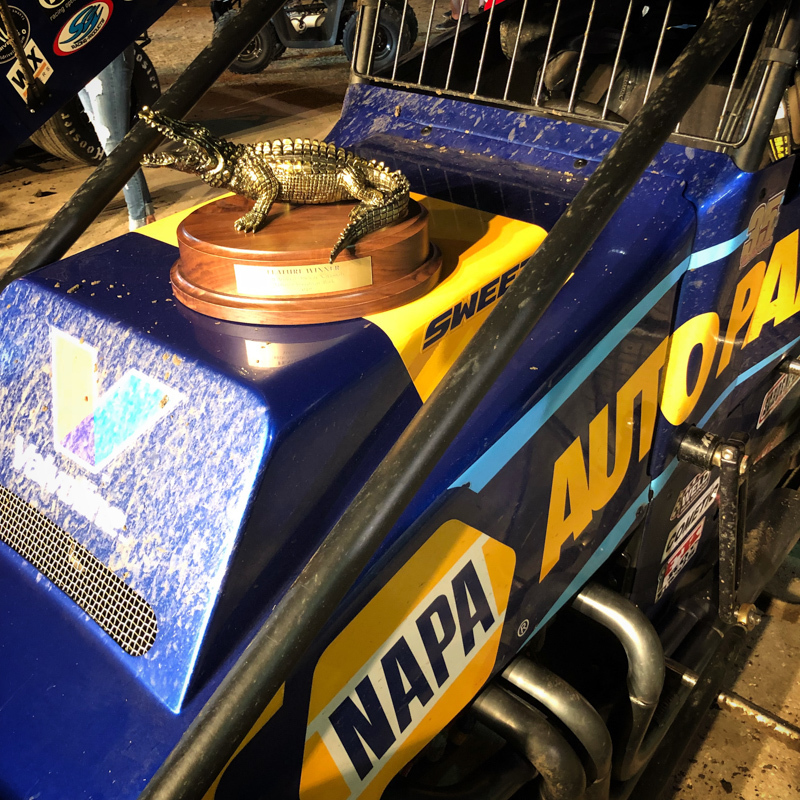 Saturday night saw Sweet win his heat race, finish fifth in the Fast Pass Dash and finishing fourth in the feature for the second night in a row. 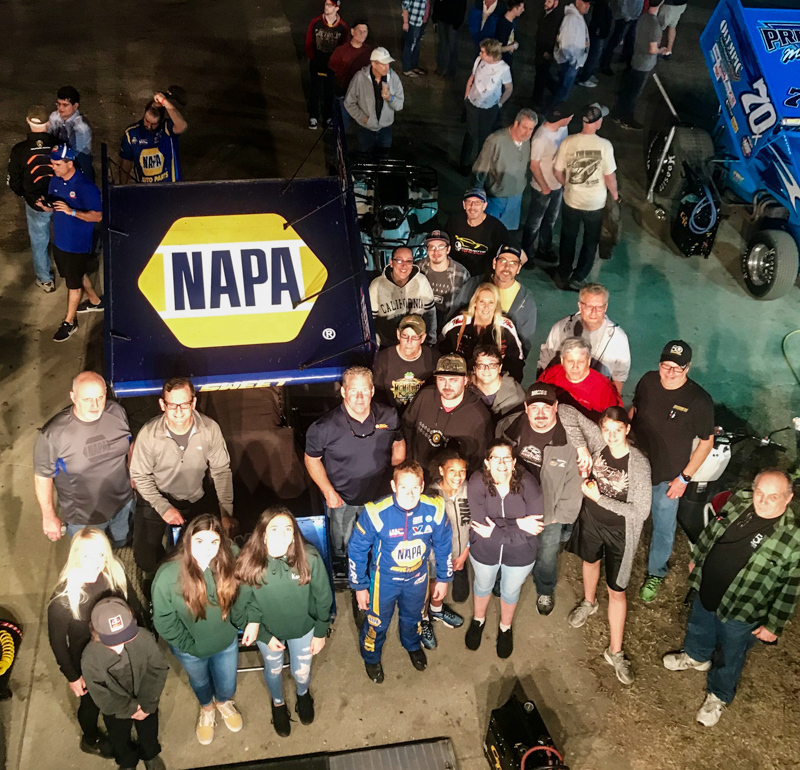 Another 15 VIPs, with Daytona Beach NAPA store owner Chris Wall, were in attendance for an up close and personal night with the No. 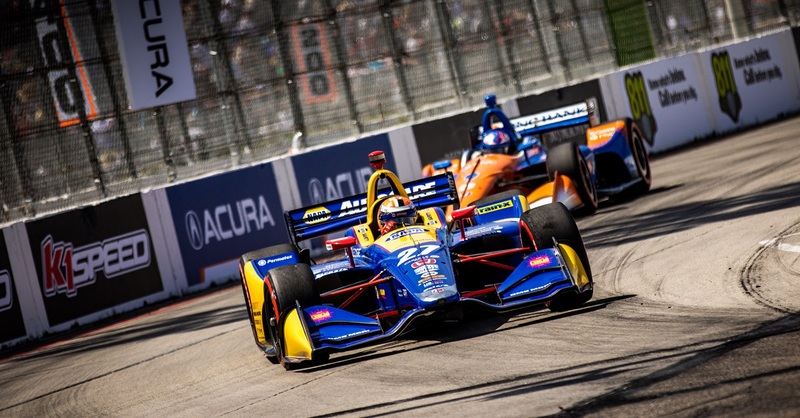 49 NAPA team. Sunday’s event was cancelled due to rain. Points Standing / Total: 3rd / 284 pts.